We care! 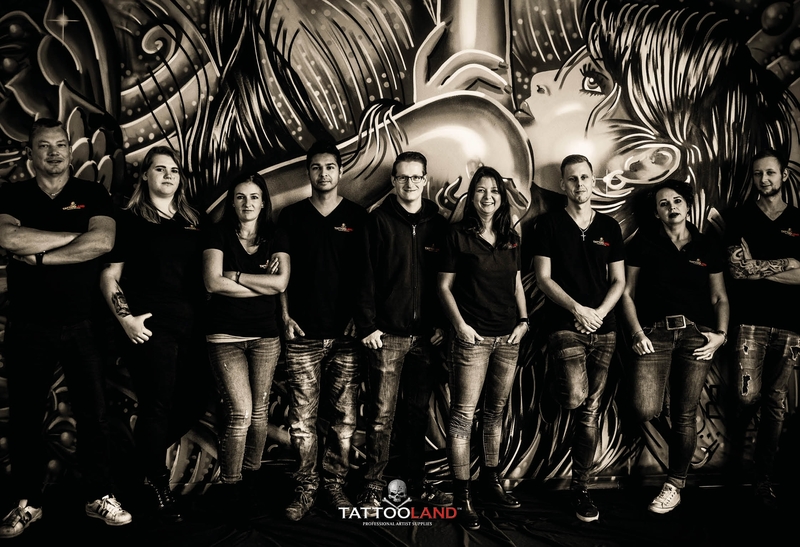 We care about you as a tattoo or piercing artist working with the best materials to produce amazing work with ease. Our list of top priority’s is short and simple. Deliver high quality tattoo and piercing supplies and keep you posted on the latest developments within the tattoo industry. The priority that tops the list is providing our customers with the best possible service and always give accurate advice about our products. We have been active in this industry since 2004 and we now have an assortment of over 4000 tattoo and piercing products. Our pride and joy is our very own Crystal Line, a series of high end tattoo supplies that is being sold worldwide in over 20 countries. Our Crystal Line comes with its very own Crystal Guarantee as we aim for 100% customer satisfaction. Due to our amazing customer base we have been able to grow tremendously in the recent years, opening our doors in the UK and France. With our friendly and professional team, our high quality assortment and great service, we aim to grow further and expend our loyal customer base. While keeping customer satisfaction high on our priority list.